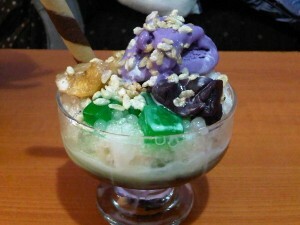 Are you wondering about what halo halo is? 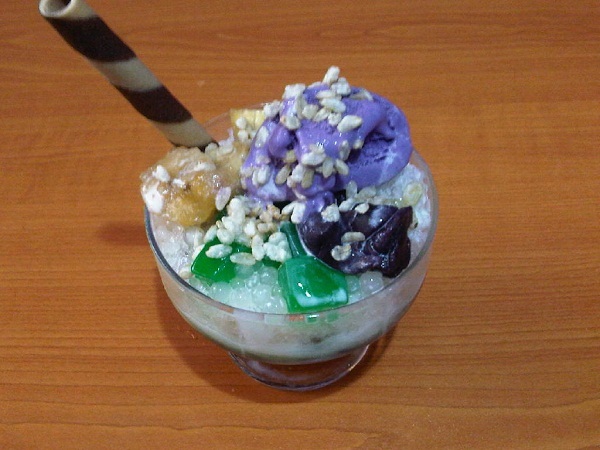 Halo halo is a popular dessert in the Philippines. This sweet treat is the official summer dessert of Filipinos. Halo halo which literally means “mix mix” is a sweet and delicious dessert. 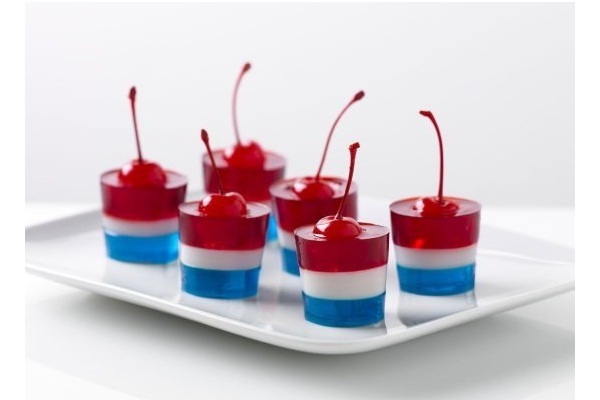 The medley of ingredients makes this treat, one of a kind. When the summer season rolls in, you will find stalls of halo halo everywhere big and small. In fact, you know it’s already summer when even your neighbor sells halo halo outside their home. A stall pops up one at a time during the summer season. This filipino treat is very popular because of its hodgepodge of ingredients usually consists of milk, shaved ice and blend of fruits and preserves. By the way, only restaurants sells halo halo with a scoop of ice cream on top. Majority of halo halo sellers don’t. Halo halo is well known for it’s mixed of fruits and sweet preserves. The usual ingredients of halo halo are kaong (sweet palm fruit), langka (jackfruit), macapuno (silky coconut), munggo (mung beans), saba (banana), ube (purple yam), pinipig (crisped rice), nata de coco (coconut gelatin), leche flan, kidney beans, and sago (pearls). 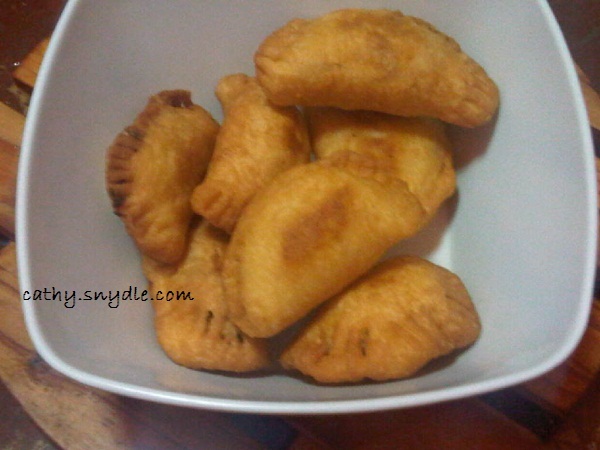 The mung beans and kidney beans are sweetened with sugar, same thing with the banana plaintain. There are readymade purple yam and leche flan but if you prefer making your own, much better. You see! It is easy to make leche flan as you just need eggs, evaporated milk, condensed milk and vanilla. Anyway, they are all readily available on supermarkets and local markets. In a tall glass or bowl, throw in the mung beans, kaong, and sweet potato, sugar then add the shaved ice. Top with the rest of the ingredients and pour the evaporated milk. Put one ice cream scoop as finale. Halo halo the order of ingredients does not matter. I just added some of the ingredients on top for decoration purposes. Usually, all ingredients combine on the bottom of the glass with only shaved on ice on top with pinipig and ice cream.